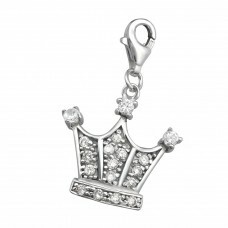 Charm bracelets have a long and fascinating history. 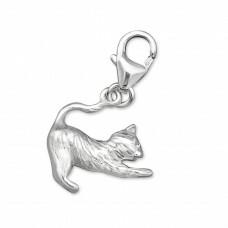 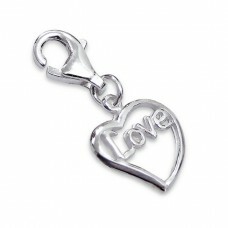 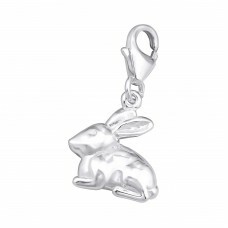 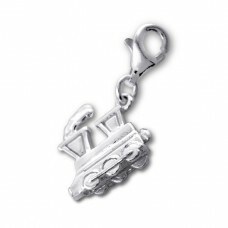 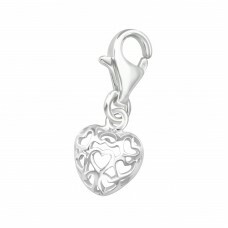 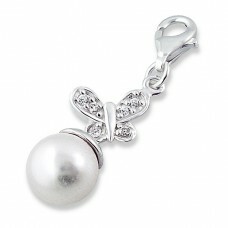 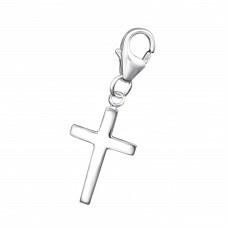 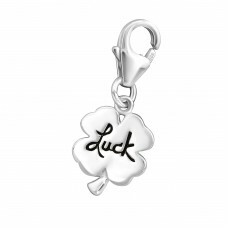 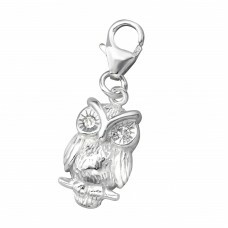 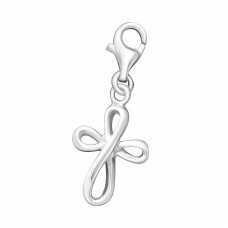 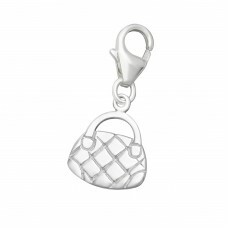 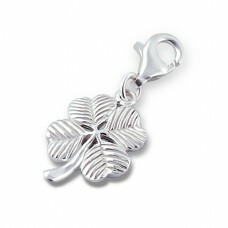 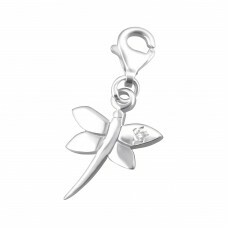 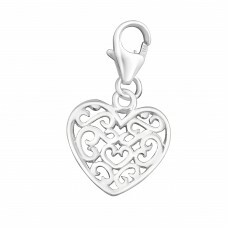 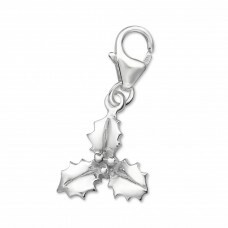 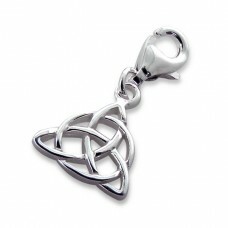 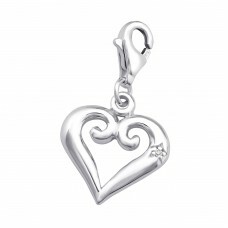 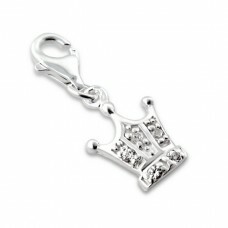 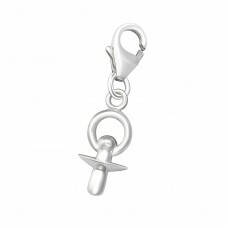 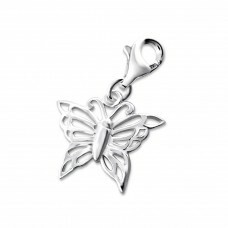 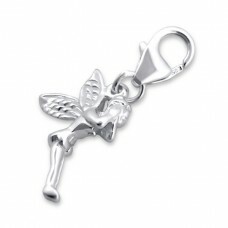 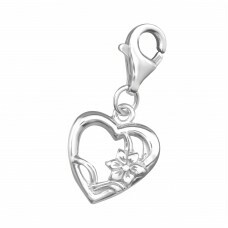 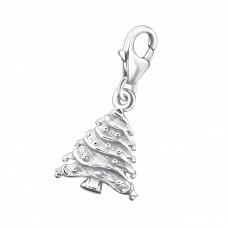 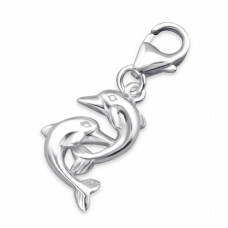 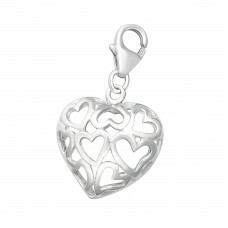 People have always enjoyed symbolism and collecting silver charms is as popular today as it ever was. 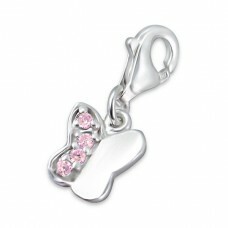 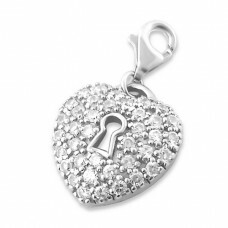 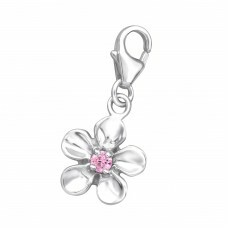 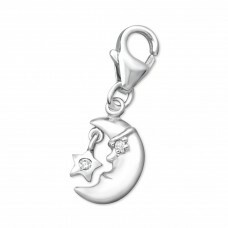 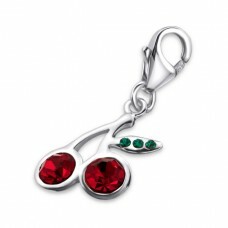 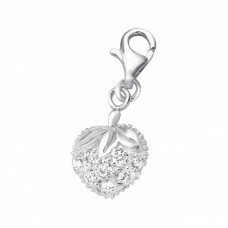 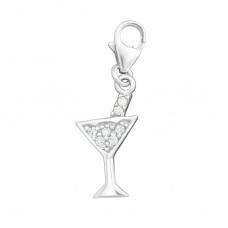 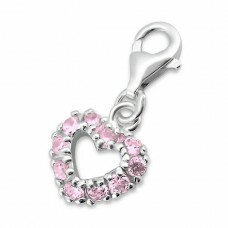 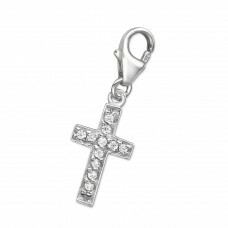 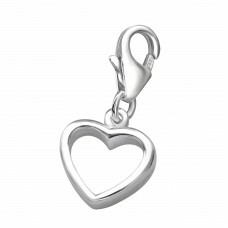 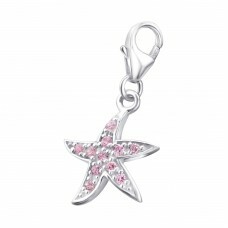 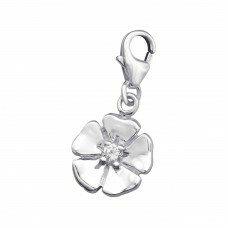 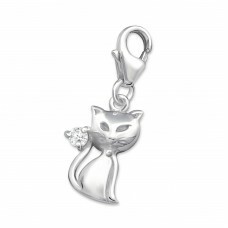 Whether you are partial to the sheen of metal or the shimmer of crystals or even the color of epoxy, you will find a piece to suit your taste in our silver charms collection.